St. Mary's School - NACEPF, INC. Most of Kenya’s approximately two million orphans and abandoned children face constant danger, grinding hunger, addiction and uncertainty. 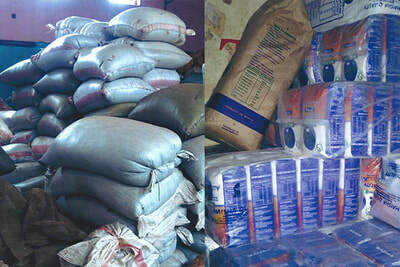 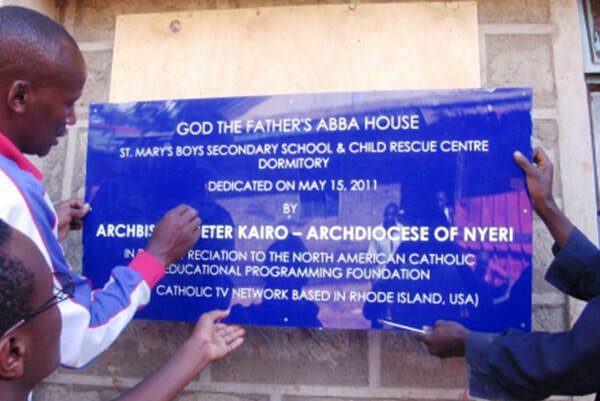 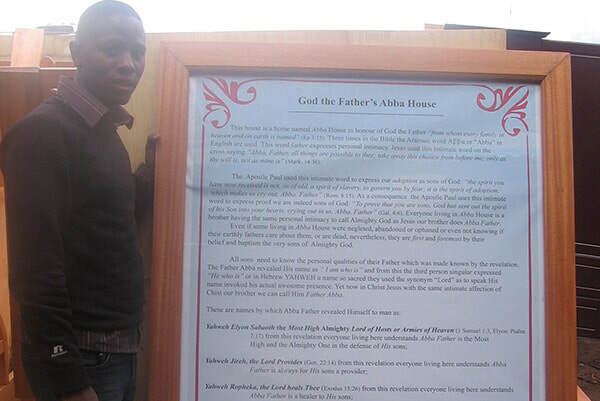 NACEPF has long supported St. Mary’s Boys High School & Child Rescue Center in Centre Nyeri, Kenya. Each of the boys in the rescue center has a story, and has now been rescued from a life of abuse and catapulted into a world where basic needs are taken care of academics are emphasized. It’s the opportunity that could help change the trajectory of his life, from despair to hope, from abandonment to family. 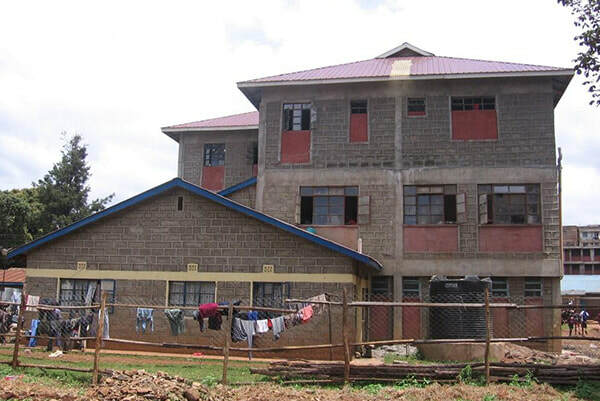 NACEPF funded the construction of a dormitory dedicated in 2011, and ongoing financial support to provide three hot, balanced meals a day as well as providing dining tables, bunk beds, bedding, footlockers, mattresses and other needs. 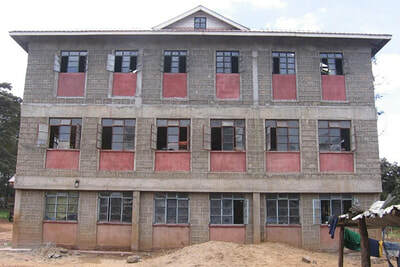 St. Mary's Boys High School serves the poorest of the poor; yet, it still produces some of the best educational results in the country. 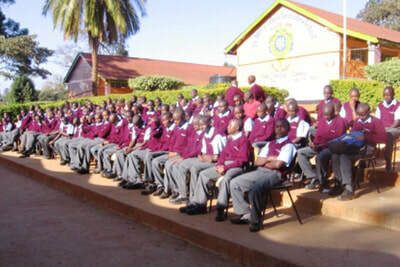 It consistently achieves high academic scores nationally and 99% of students go on to university. The school’s strong performance has been attributed to the students’ hard work, commitment and discipline, as well as their holistic development which encompasses the LaSallian spirit, molding them into men of character and integrity.